On the campus of the Missouri University of Science and Technology in Rolla, Missouri, stands a half-scale partial reconstruction of Stonehenge, built of granite that was cut with high pressure water jets. 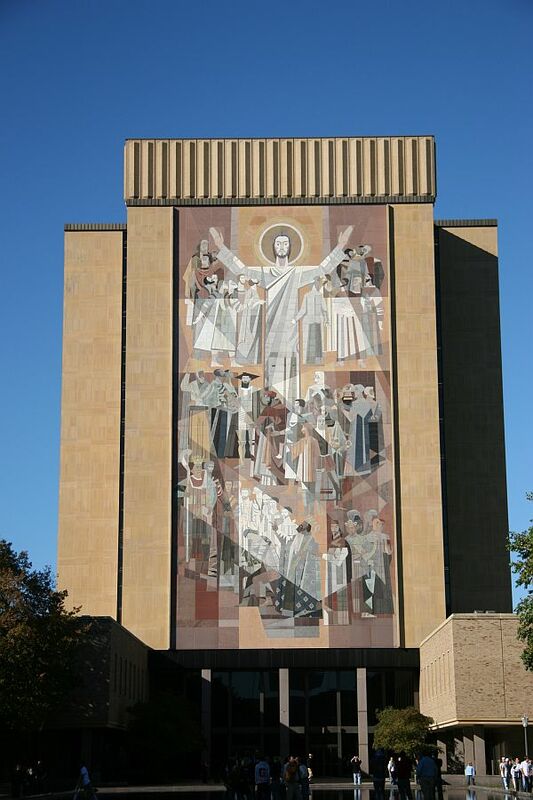 The monument was suggested by Dr. Joseph Marchello, who had helped to found the Center for Archaeo-Astronomy at the University of Maryland before he moved to the Missouri school. It was built with the help of a civil engineer and astronomer as well as a high pressure waterjet group (who knew there were such things? ), so, fittingly for a science and technology campus, it is a demonstration of the science aspect of Stonehenge rather than a work of art. Impressively, the website [link] says, “The Rolla replica of Stonehenge incorporates many of the features of the original and includes two capabilities that the original did not possess.” Click on the links to the right of the page to read the explanations. Score: 6½ druids. Some great functions here and we’re impressed by them, but it doesn’t capture whatever it is that made Stonehenge an icon. 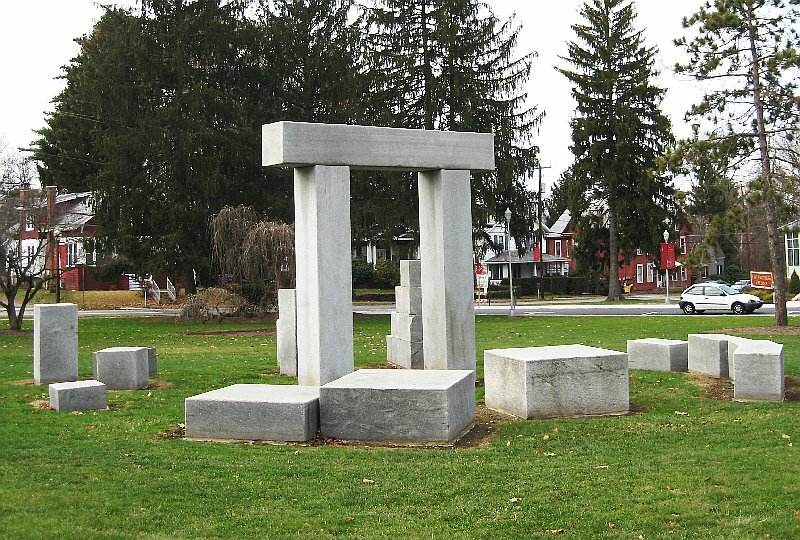 A single trilithon with an odd assemblage of blocks scattered around it, this ‘henge’ turned out to be a sculpture by Ernest Shaw, entitled Arch Homage (Stonehenge), and not a true henge replica at all. Standing alone as it did, the trilithon caused us to reflect that the real Stonehenge might be seen as a series of gates or portals, each opening toward a different world. It would be interesting to know how students have interacted with Stroudhenge over the years. There was certainly no shortage of mud on the high ‘steps’ we climbed and no doubt the stones are cool places to sit on hot days. Our score: 4 druids, but it is a nice sculpture for the grounds of the school.